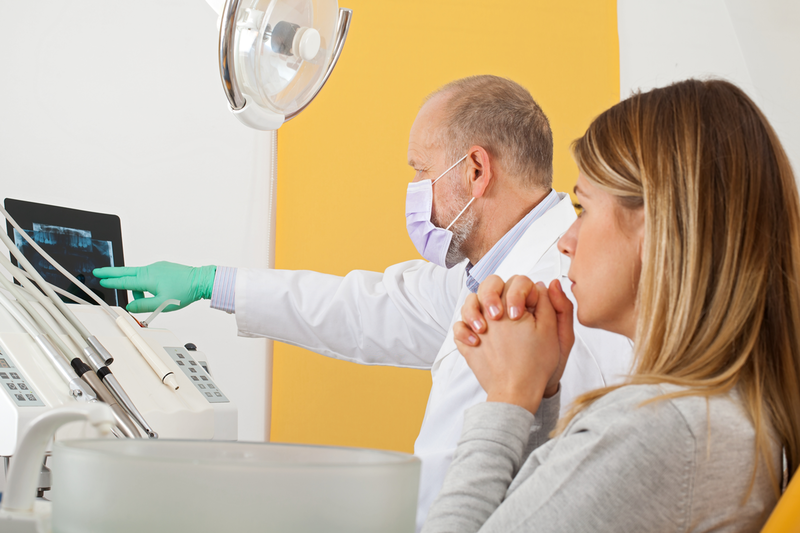 Visiting the dentist, even when you have great oral health, can be difficult for many people, especially if you’ve had a bad experience in the past. Here at Shirley Park Dental Surgery, we understand that dental anxiety can be a very real obstacle to getting the proper dental care you need and deserve. If you are nervous about getting dental care, let us guide gently you towards a fear-free experience. With our comfortable environment and friendly approach, we offer a range of solutions to help you relax both prior to, and during, your appointment with us – you can even bring someone with you to hold your hand. We will never proceed with treatment until you are happy for us to do so, and we’ll stop the moment anything changes for you. Let us show you just how gentle dental care can be.